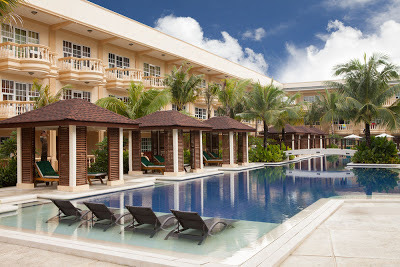 This Father’s Day show Dad how much he means to you by treating him to a memorable stay at Boracay Garden Resort! For only Php5,471 net per person, based on twin-sharing, the package is inclusive of three days accommodation, buffet breakfast and dinner and roundtrip transfers via Caticlan. Travel period is until July 31, 2013.